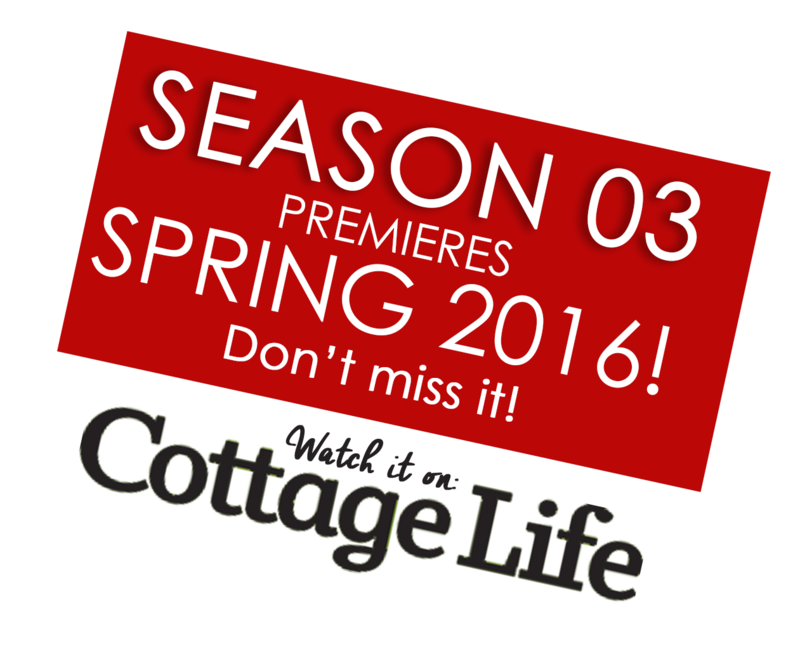 It’s time to jack up the cottage and create a livable downstairs space – perfect for renters. What’s not perfect is that the cost to do this is almost double! New siding, roof, windows and deck – if that’s not enough to fill Colin and Justin’s plate….one of the boys decides to purchase a truck, which turns out to be a lemon. The cottage foliage needs a Brazilian. With arborists and landscapers on hand, ‘manscaping’ has begun, ending with a relaxing outdoor spa. It’s time to create a beautiful master guest suite – complete with ensuite. But with water and electrical issues, the costs are anything but relaxing. Colin and Justin want a sunroom to increase the amount of space for their guests. However, with footings miscalculated and issues with beams and windows there are no sunny days here! Colin and Justin start are putting a bathroom and laundry in the basement. 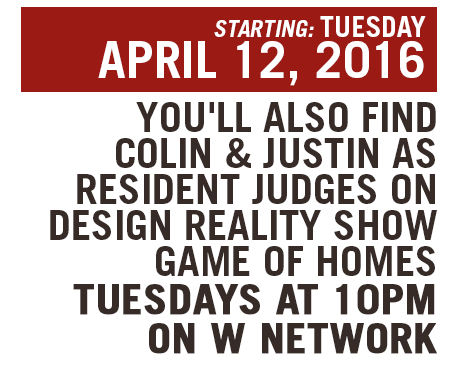 Will Justin get his way with a coin-operated washer and dryer? To accommodate more renters, Colin and Justin and putting a bedroom and living space downstairs. 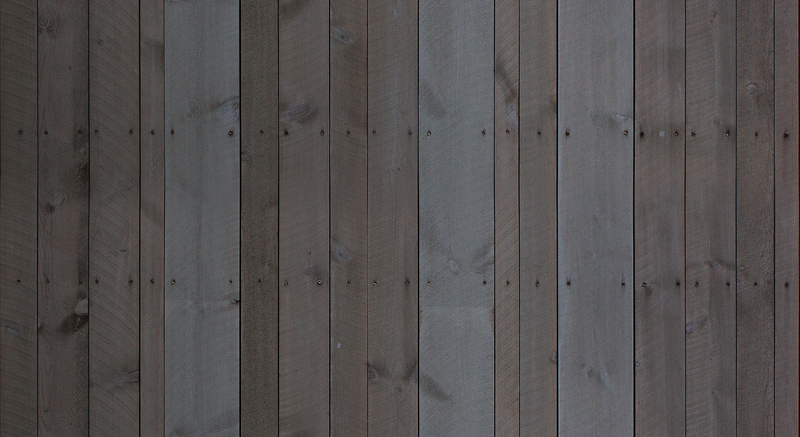 To save money….DIY projects are the answer! 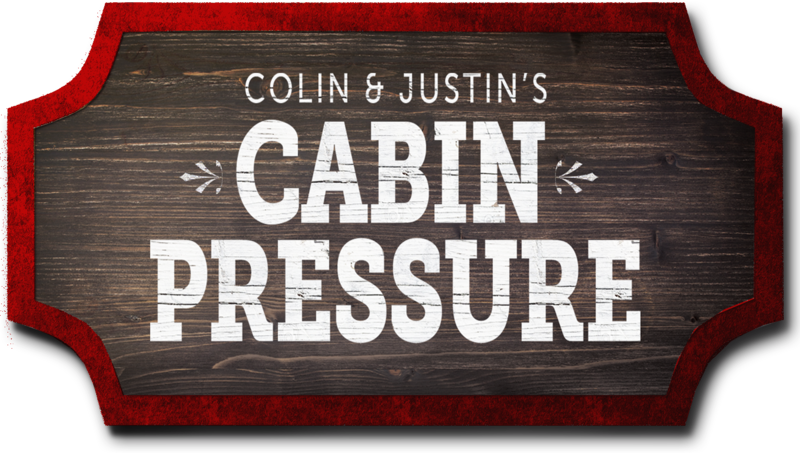 Inspired by the country, Colin and Justin look to design a log-cabin feel Bunkie. It’s time to design a kitchen that can accommodate 12 renters. With a custom built banquette, the boys create a kitchen to ‘dine’ for! 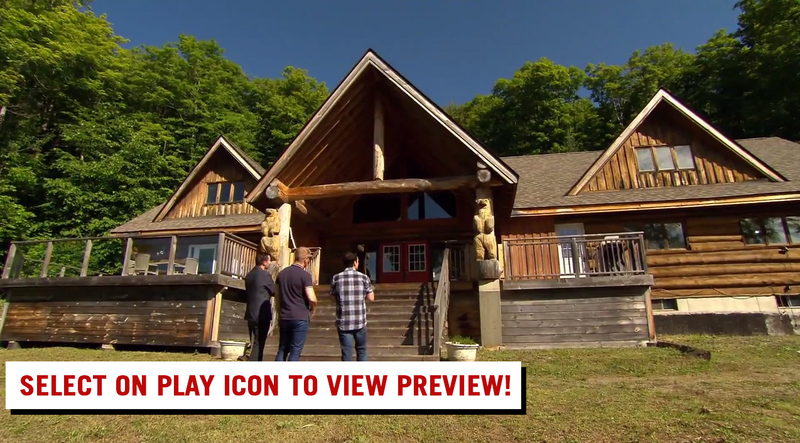 Colin and Justin design a living room perfect for renters, however, their fireplace hearth may not make it into the cottage!